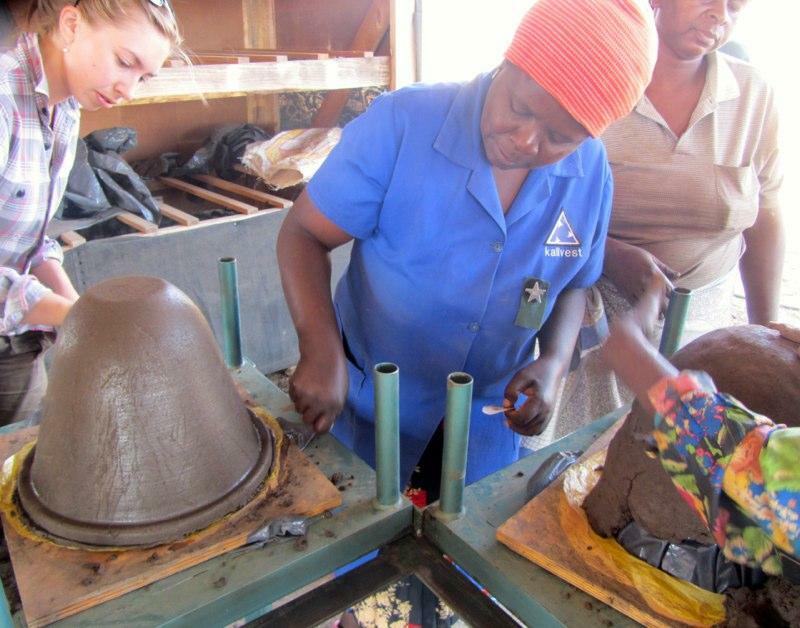 In many countries, clean drinking water is scarce and healthy water sanitation practices are not common. 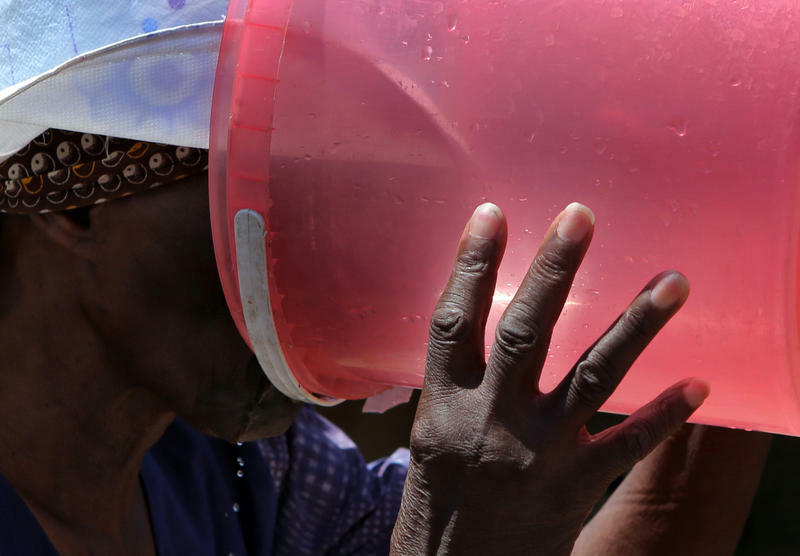 In some cases, potable water is available, but it is not available to everyone. Clean water may be available at a fancy hotel, but not at the orphanage next door. 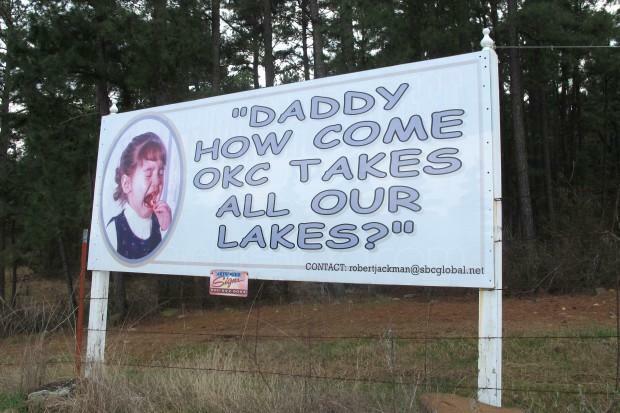 Oklahoma City’s decades-long quest for a permit to pump water out of southeastern Oklahoma is over. This week, state regulators approved a key part of the city’s $1 billion-plus project to meet the metro’s long-term water needs, but residents and water rights groups say the urban victory marks a milestone — not the end of the road. 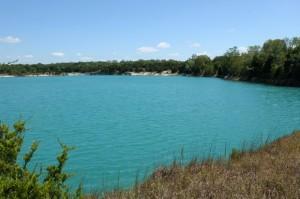 Oklahoma City has water storage rights at Sardis Lake in southeastern Oklahoma. 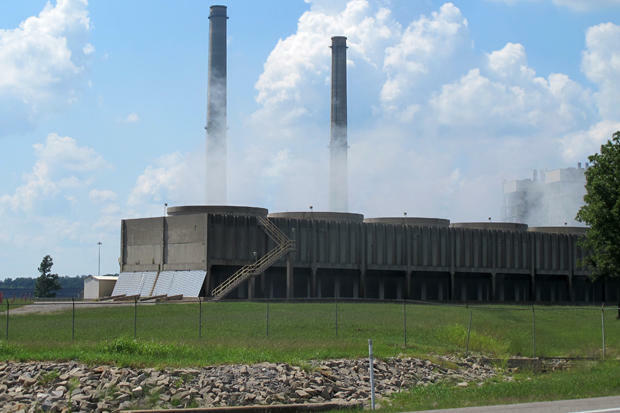 To get it, the city plans to divert water that flows from the lake into the Kiamichi River and pump it more than a hundred miles northwest to the metro. What Is Going On With Norman’s Water? 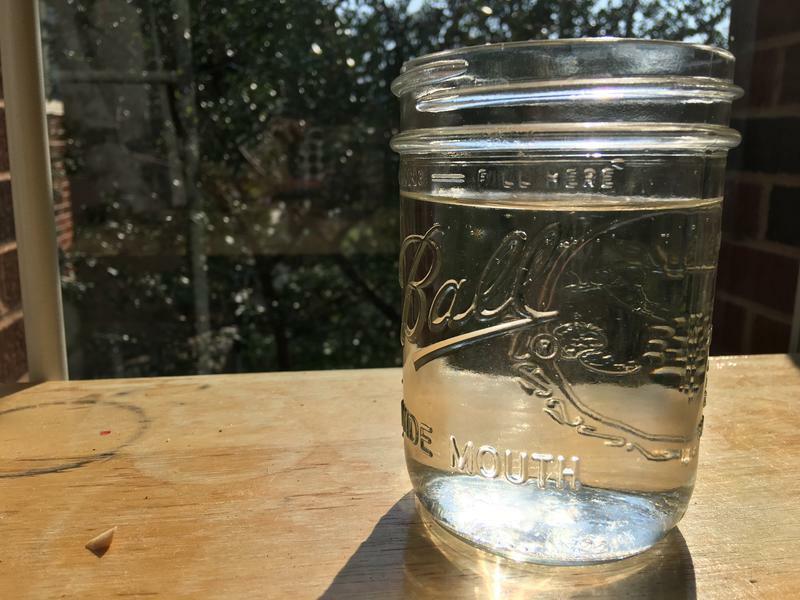 Many Norman residents say they have noticed an earthy smell and taste in the city’s tap water. Ken Komiske, the city’s utilities director, explains the reasons for the change. 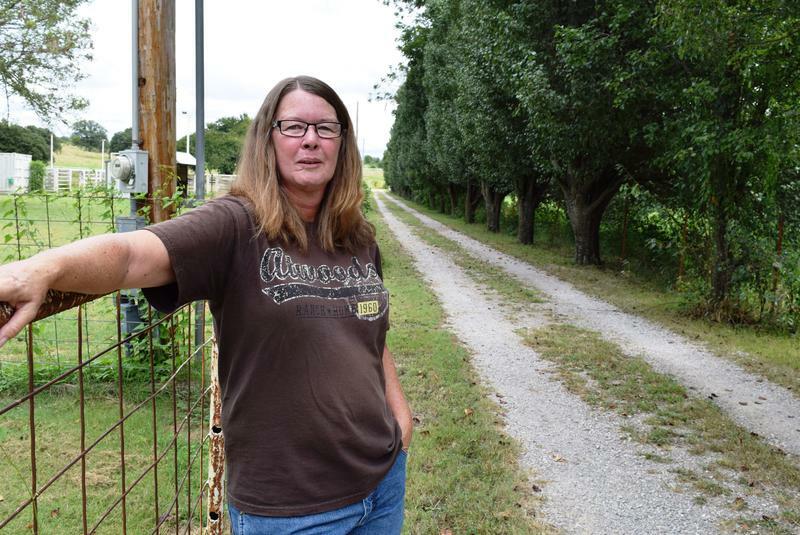 The lakes and streams of southeast Oklahoma are vital to the area’s economy, and Broken Bow resident Charlette Hearne has made it her mission to stand in the way of attempts to move water out of her part of the state. It’s Christmas season in North Pole, Okla., a blip on the map near Broken Bow. 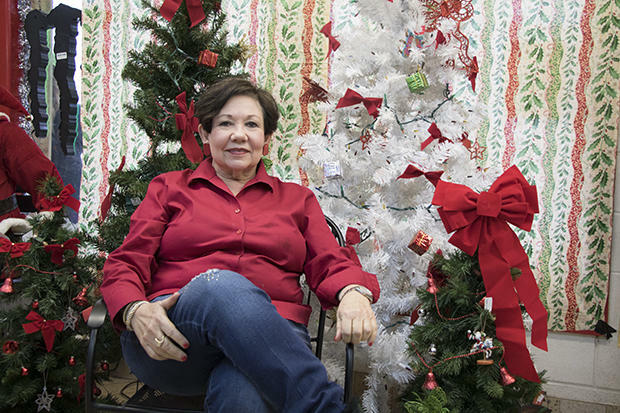 No one’s sure how this community along State Highway 3 got that name, but Charlette Hearne embraces the community at her North Pole convenience store, and holiday decorations abound. 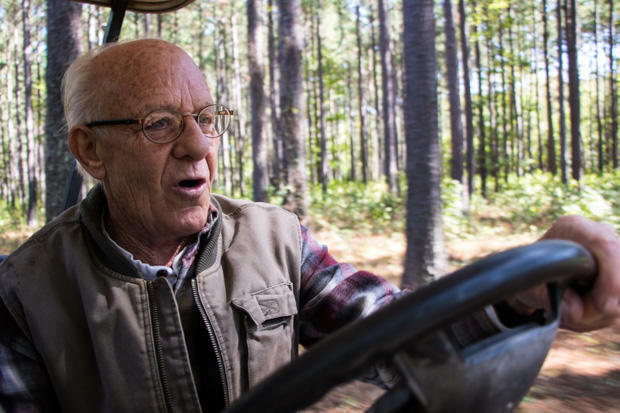 Hearne is from Colorado, but fell in love with Broken Bow Lake back in the 1970s. 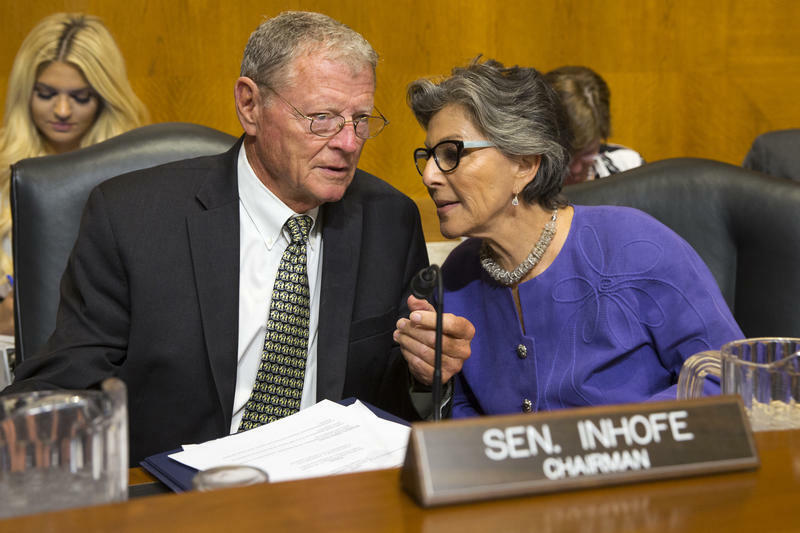 President Barack Obama on Friday signed the Water Infrastructure Improvements for the Nation Act, which passed the U.S. Senate in the wee hours Saturday morning. The $10 billion federal bill directs money to Oklahoma to help fix and address multiple water-related problems and issues across the state. Oil prices are on the rebound, which should eventually generate revenue and help Oklahoma’s state budget situation. Still, another budget hole — that could be as large as $600 million — will likely have to be filled during the 2017 legislative session. One emerging idea that could put an extra billion dollars in state coffers: Selling the Grand River Dam Authority. As resource distribution issues grow increasingly global, so do the organizations dedicated to solving them. 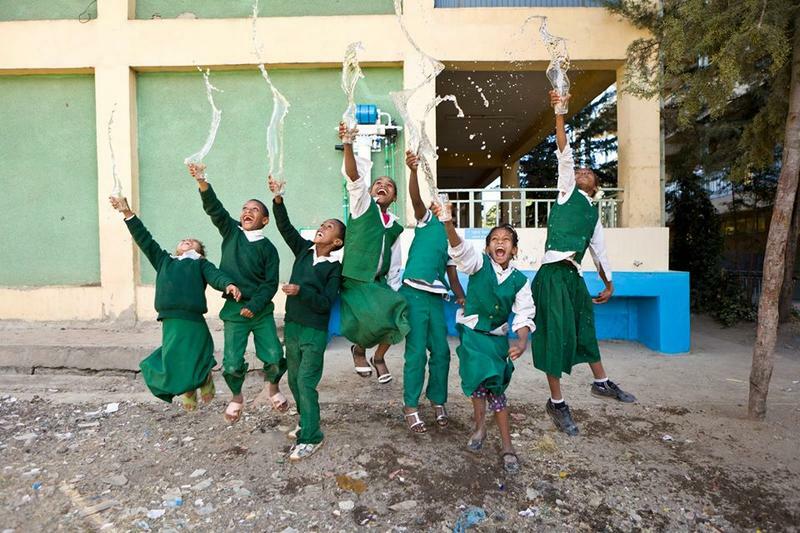 From the Wounded Warrior Project to Water for People, Ned Breslin has used his experience to transform how nongovernmental organizations approach issues of water and sanitation in Africa, Asia and Latin America. Listen to the entire December 2, 2016 episode. University of Nebraska political scientist Jonathan Benjamin-Alvarado joins Suzette Grillot to discuss the legacy of Fidel Castro, who died November 25. Then Suzette talks with Ned Breslin about the 20 years he spent in Africa working on water and sanitation issues. Since 2000, access to safe and reliable drinking water has catapulted into public awareness thanks to the United Nations’ Millennium Development Goals. Amidst a proliferation of non-governmental organizations, charities and UN initiatives, the search for truly sustainable solutions to water access and cleanliness has intensified. About 250 Otoe-Missouria citizens can now safely drink tap water the tribe produces now that a nearly two-month boil order has been lifted. 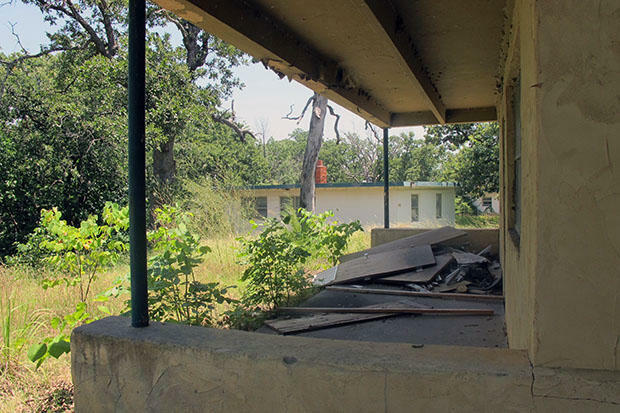 A decade after the government-owned Texoma Lodge and Resort was sold to a private company that never fulfilled its promise to develop a multi-million dollar resort on the former state park land, Gov. 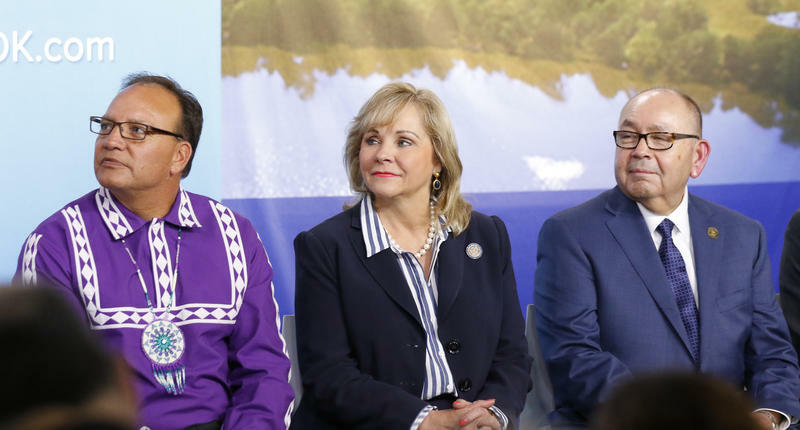 Mary Fallin and the Chickasaw Nation on Thursday announced the tribe’s plans to build a resort hotel and casino instead. State Question 777 — also known as ‘right-to-farm’ — would give agricultural producers in Oklahoma the constitutional right to raise livestock and grow crops without interference from future regulations by the state Legislature, without a compelling state interest. Opposition to the state question comes from multiple sources, but a diverse coalition urging a ‘no’ vote is united by a shared concern: water. The section of the Arkansas River that runs through Tulsa is changing. For much of the city’s history, business owners constructed buildings facing away from what has been considered a polluted eyesore. 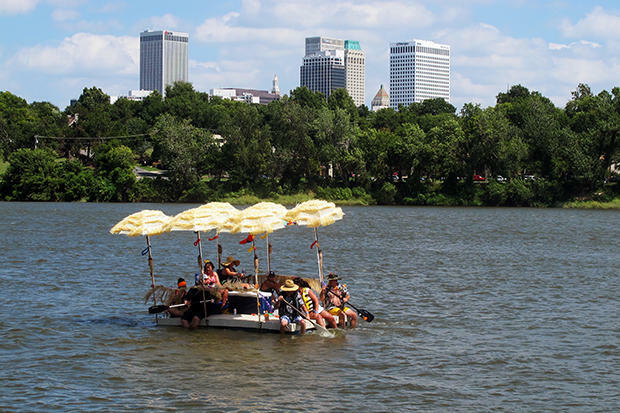 But now Tulsa is embracing its most prominent physical feature. Oklahoma officials and the Choctaw and Chickasaw Nations spent 5 years hammering out a deal to share control of water across southeast Oklahoma, but coming to an agreement isn’t the end of the process. A fickle U.S. Congress still has to give its approval. Oklahoma voters decide on State Question 777 in November. 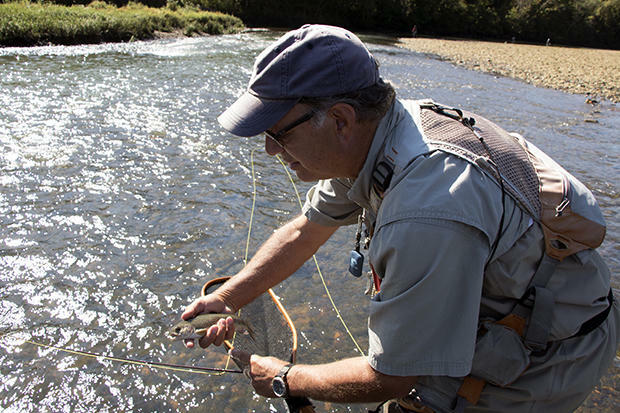 Supporters call the ballot initiative right-to-farm, but opponents prefer right-to-harm. 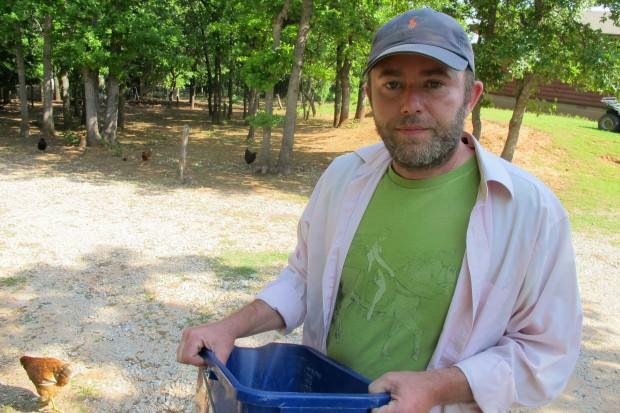 It’s a divisive, national issue that’s made its way to Oklahoma, pitting agriculture against environmentalists and animal rights activists. 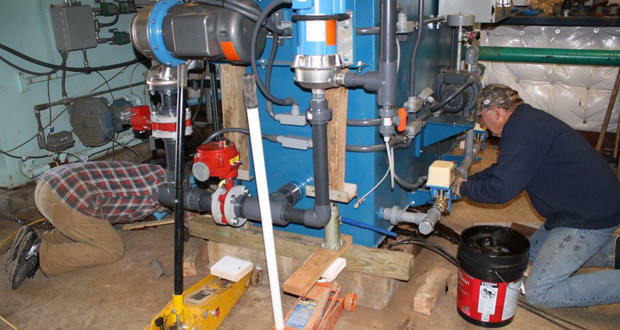 The Oklahoma Department of Environmental Quality has ordered city officials in Ada to make a series of fixes to ensure the community has clean drinking water after 2,000 gallons of diesel spilled on the ground near city water wells in April of 2015. Voters in Norman will decide on a stormwater plan Tuesday that would increase residents’ monthly utility bills. The city says the additional revenue will help deal with runoff created by heavy rainfall and property damage from flooding. After five years of confidential negotiations, the Chickasaw and Choctaw Nations have reached an agreement with the State of Oklahoma over water in southeast Oklahoma. 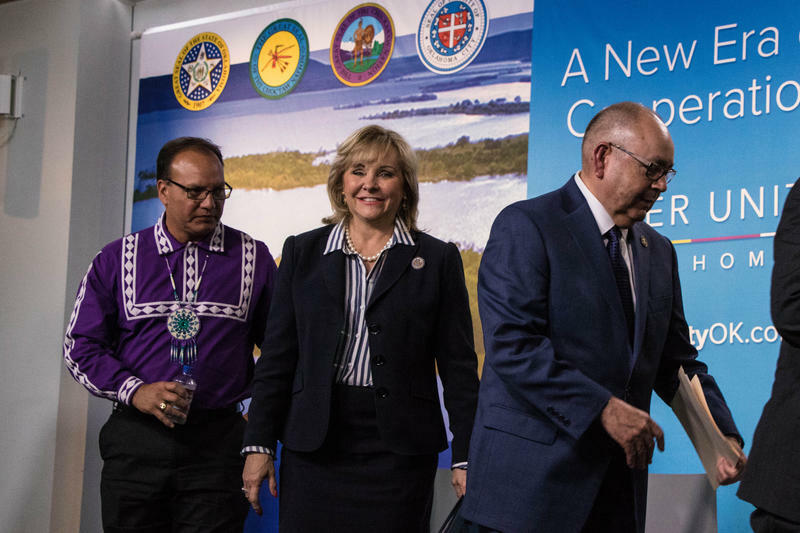 The deal has been praised by state leaders as a historic accord that ends the tribes’ lawsuit that blocked Oklahoma City’s plan to pump water out of the region. After five years of court proceedings and confidential negotiations, the Choctaw and Chickasaw Nations have reached an agreement with the state over control of water in southeast Oklahoma. 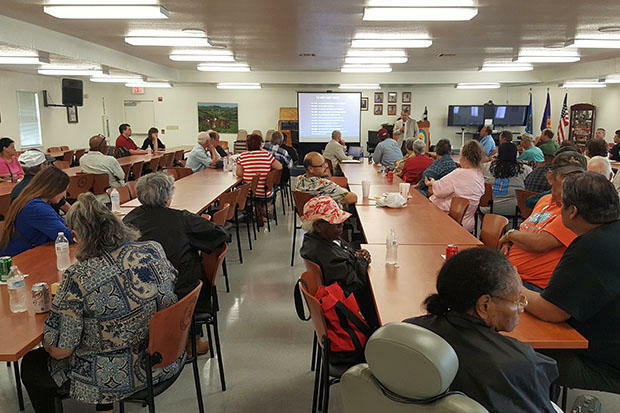 After five years of court proceedings and confidential negotiations, two Native American tribes have reached an agreement with the state over control of water in southeast Oklahoma.